Mr. Fink is an entrepreneurial banker, is one of the founders of the bank and several other businesses. 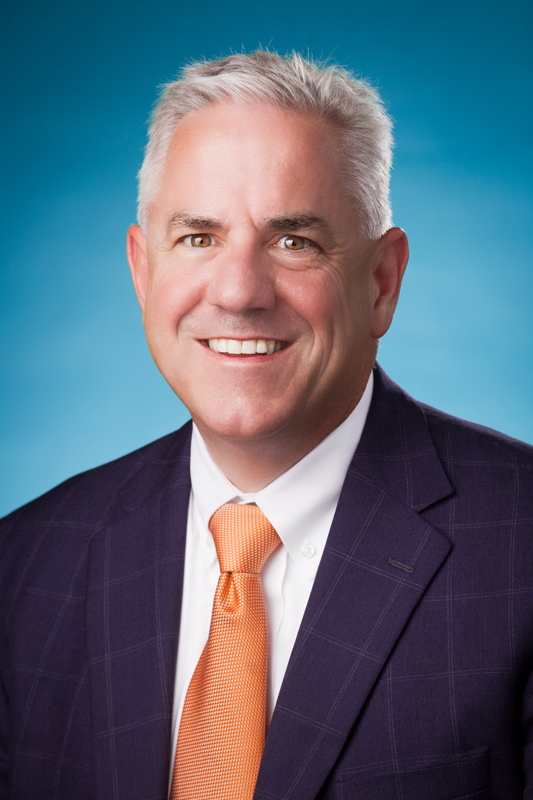 Mr. Fink currently serves as the President of the Company as well as President and Senior Lending Officer of Settlers bank, the wholly-owned subsidiary of the Company. He has held both positions since inception. Mr. Fink is an experienced bank president with over 32 years of industry experience. Previously, Mr. Fink was an executive for the largest financial institution in the Dane County market place. Mr. Fink has extensive experience in commercial, agricultural and corporate commercial lending. Mr. Fink also has extensive experience with private banking and community banking. Mr. Fink’s broad background in banking includes branch operations, management, data processing, automated services sales, and commercial credit underwriting and analysis. Mr. Fink has a passion for the water. He and he family are active members of the 10-Time-National-Champion Mad-City Ski team where he is Vice President of the board of directors and is one of their tow boat drivers. Mr. Fink earned a Bachelor of Science Degree in Finance from the University of Wisconsin – La Crosse and a Master’s Degree in Business Administration from Edgewood College. Finally, Mr. Fink is active in many banking industry specific organizations.